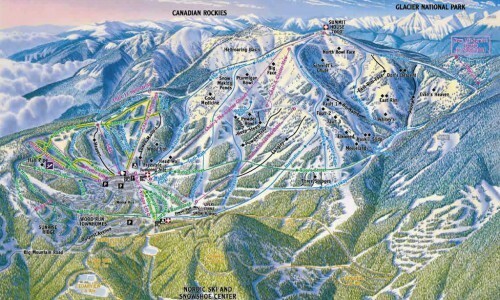 Slopeside lodging with one of the best deals for lifts and lodging in the West. 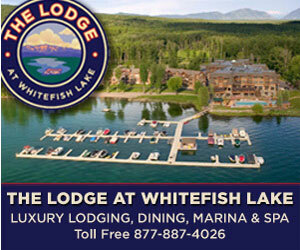 BOOK BY JULY 31st FOR THESE SPECIAL RATES! 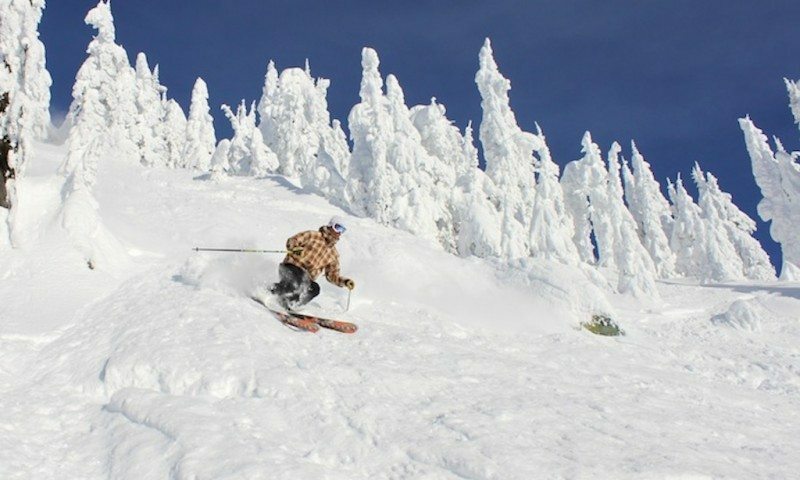 Stay slopeside at the Hibernation House and enjoy easy convenience to the lifts at Whitefish Mountain Resort at the lowest prices possible. This price even includes daily continental breakfast. Easy to customize! Each hotel room offers one queen bed, a set of twin bunk beds, TV, phone, a private bathroom with a shower, and a ski locker.